This beautiful watch celebrates the timeless and elegant nautical spirit, capturing the essence of a summer by the ocean. Perfect for those who know that the right accessory makes all the difference. 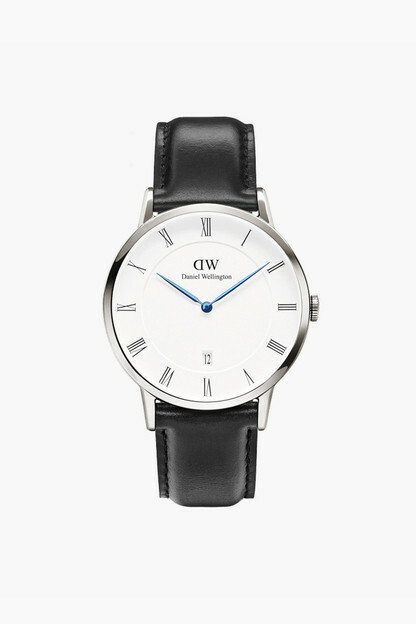 The ultra-thin (6mm) Daniel Wellington watch is suitable for every occasion. 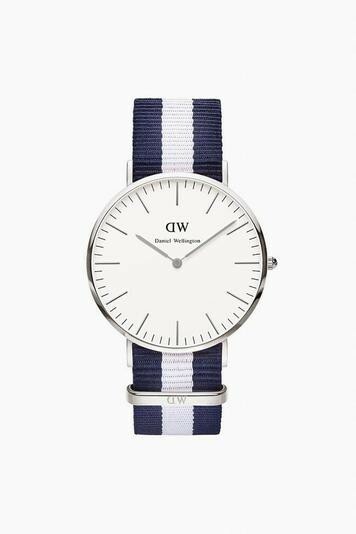 Whether you are attending a formal event, playing a game of tennis or enjoying a sunny day at the country club Daniel Wellington makes for a beautiful companion. Not only that, but with interchangeable straps you will have a unique timepiece for every day of the week. Big face watch, but it's nice and thin so it fits under my button down sleeve. After owning a DW watch, I can't turn to another brand.